Egg3 has expanded from its two unit to a third. 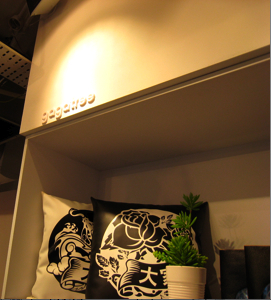 And now features a corner for showcasing gagatree products. 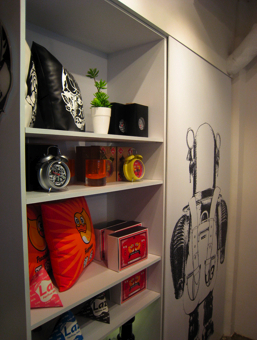 Do check out Mike’s place at egg3, you never know what you gonna to find.